Tag Archives for " naming "
I’ve done a good number of naming projects over the years. I’ve conjured up business names, product names, non-profit names and even named some corporate marketing initiatives. 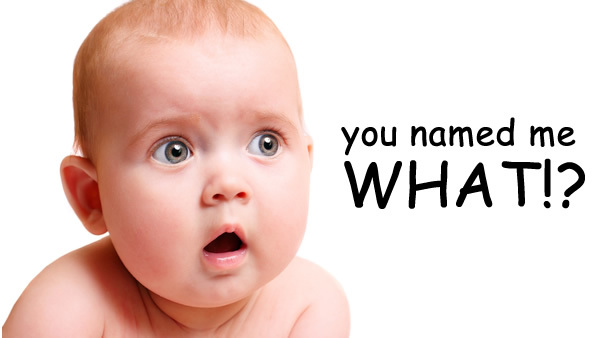 Here’s one thing I’ve learned: Naming babies is much easier than naming your business.